Pioneers in the industry, we offer welded hydraulic cylinder, universal testing machine, pneumatic test rig, 100 ton pillar type press and hydraulic rings from India. 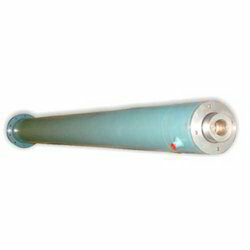 Our organization specializes in the manufacturing of high quality Welded Hydraulic Cylinder. 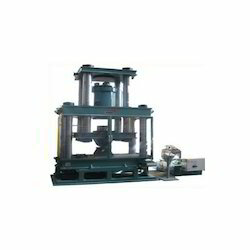 Quality of the range is treated to be of prime importance. Our team comprises of experienced professionals who perform their task with utmost perfection and manufacture the range that is better than the best. We just not meet but also exceed the expectations of the clients. Welded Construction have high tensile strength and rust proof. 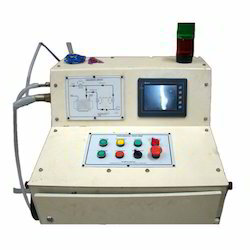 As an eminent venture, we are manufacturing, exporting, importing and supplying highly competent Pneumatic Test Rig. This presented rig is designed by our proficient professionals in compliance with international class standards. 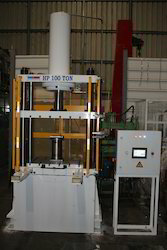 Our provided rig is manufactured using the latest equipment, innovative machines and the finest basic stuff. What’s more, this rig is examined on assorted strict parameters to make sure their resilience and quality. Patrons can get the complete range from us in modified options and at industrial leading prices. 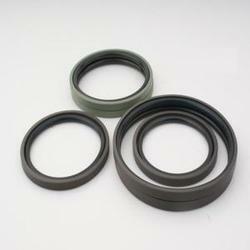 With honesty and hard work of our competent professionals, we have engraved a niche for ourselves in this domain by presenting Hydraulic Rings. Designed with extreme precision, the presented nut is manufactured using quality proven basic stuff and contemporary technology. In addition to this, our presented product go through assorted of examines under the direction of trained quality controllers, in order to make sure its flawlessness. Along with this, this is achievable according to the patron's provision.